Light Painter Janne Parviainen, also known as JANNEPAINT, is a full time artist who has been snapping photographs for over fifteen years. 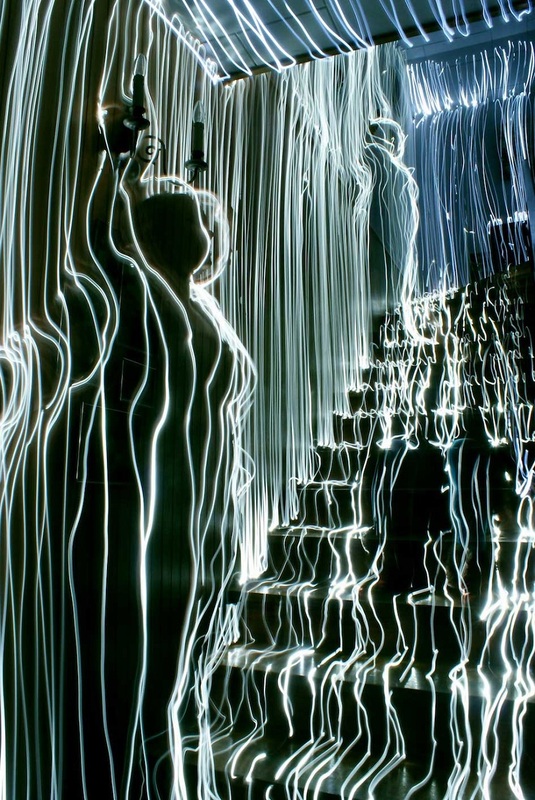 Like many light painters his discovery of the medium was an accident. In early 2007, Janne was out at night capturing long exposure photographs and accidentally bumped his camera, when he looked at his photograph the street lights had left streaks that appeared to be writing in the image; from that point on Janne was a Light Painter.